Our Mission: Helping people return to joy through counseling, professional teaching, small group ministry, and prayer ministry to all who seek it. 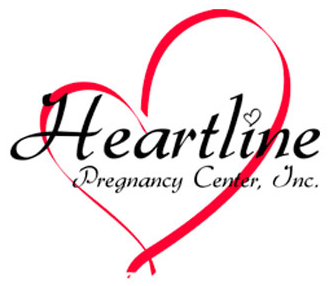 Because we are a non-profit organization, we are able to serve all who come to us, including those without insurance or with reduced financial resources. Payment for services is based upon the client’s ability to pay. Jeff has over 30 years of educational experience both as a classroom science teacher and as a middle school administrator. As a classroom teacher, he taught in a juvenile detention center in Fort Wayne, IN; a residential placement center in Mishawaka, IN; and in public schools. The last 18 years of his 30 years in education were spent serving as a middle school assistant principal/athletic director for the Tippecanoe Valley School Corporation. 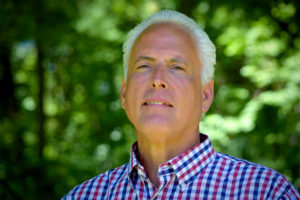 Currently, Jeff serves as the Executive Director for LifeTouch, and provides workshops entitled “Time to Teach” on effectively educating youth. 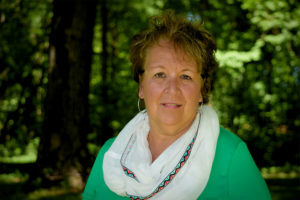 Darla has been a speaker for churches, schools and business groups for more than twenty five years. She is a counselor and the Director of Counseling and Teaching at LifeTouch Ministries and Counseling Center, (LTMCC). Wife, mother, and grandmother, Darla began her speaking ministry as a Bible teacher for Bible Study Fellowship International. Popular demand brought her to various opportunities for women’s groups and workshops as well as church and business events. 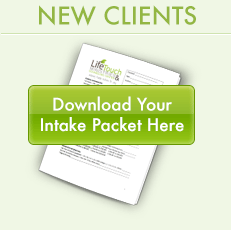 After working as an elementary school counselor for several years, Darla established LifeTouch Ministries in 1997. Beginning in 2006, Darla’s speaking and teaching expanded into the international domain. Her signature conference, When the Pain is Too Deep, has been presented in several countries on the continent of Africa and in several locations in Guatemala. The conference is designed to help people find healing and return to joy from trauma. It is also used to equip people who minister to those with deep emotional pain. Darla presents Take Time for Kids, a trauma informed care workshop developed by the Children’s Bureau and used by the state of Indiana to train master’s level mental health clinicians. 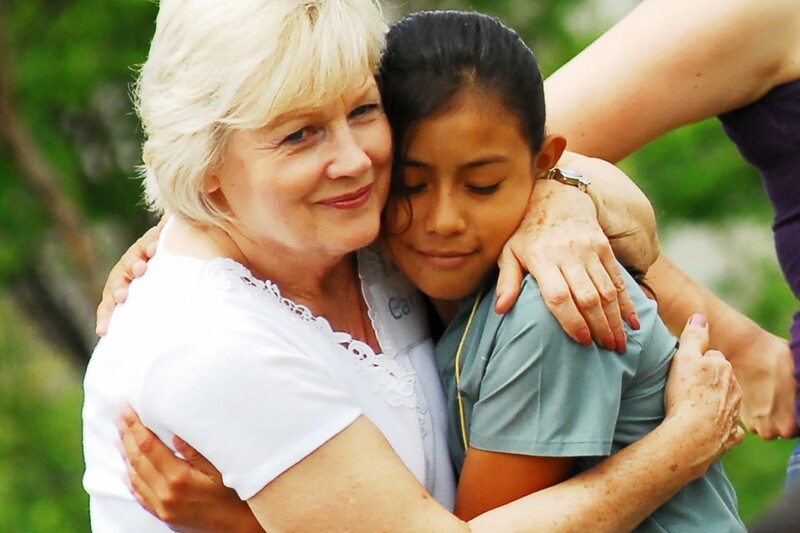 Most recently Darla is preparing to take her experience as a trauma specialist into the world of those who have been slaves of human trafficking. 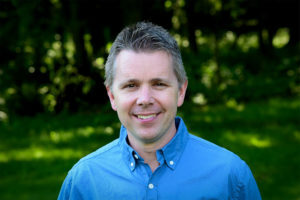 Jim Thompson graduated from Grace College and has a Masters degree in counseling from Indiana University. 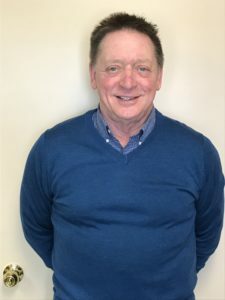 Jim’s experience includes working at a mental health inpatient unit, outpatient counseling in a community mental health center and at a church counseling center. The majority of his professional experience is as a school counselor and mental health therapist. He has worked for over 20 years in several area schools. His work in schools includes counseling students individually and in groups, classroom guidance, collaborating with teachers, staff, and parents, crisis intervention, behavior interventions and planning, and other activities with students. Jim specializes in working with children and adolescents ages 5-18 and their families. He is a husband & father of four children and is glad to be a part of Lifetouch Ministries and Counseling Center. Deb Newswanger graduated from Grace College with a Bachelors in Psychology and Sociology and Masters in Counseling. 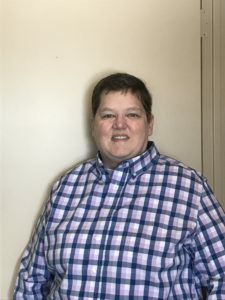 Deb’s experience has included Project Independence through Combined Community Services and an inpatient unit where she led groups and talked one-on-one with the residents. She has also worked in an alternative school with troubled youth and then went on to work at a residential unit for troubled teens. She was very happy to join the staff of LifeTouch Ministries & Counseling Center. Her main focus is adolescents and trauma care for young women. Deb has been married for 34 years, has 4 grown children and 1 grandchild. Rebecca Dawson graduated from Grace College with a Bachelors in Psychology and a Masters in Counseling. 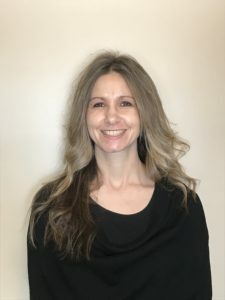 Rebecca’s experience includes working as a Mental Health Therapist in the schools, working at her church counseling center, and teaching counseling and behavioral sciences classes at Grace College. She has also authored two books based upon her study (“Help! I’m a Mom-to-be!” and “Stamped On Every Child’s Heart – Impulse Behavior”). Rebecca married her college sweetheart, and they have three awesomely, adventurous boys. Her dog, Hope, is the only female Rebecca shares her home with. She is thankful for all her men and for Hope. Rebecca is also thankful for the opportunity to serve others at LifeTouch. Bill comes with 30 years as a licensed “Marriage and Family Therapist” seeking to interweave Biblical Faith into one’s everyday life. He was a senior pastor for eight years and has spent the majority of his career in marriage counseling and helping men develop a meaningful faith in their everyday lives. Five of those years were spent in ministering to adolescents. He was also a professor at Grace College for 19 years. His heart’s passion is to deepen his faith walk with Jesus, and to help others develop their own personal walk with Him. 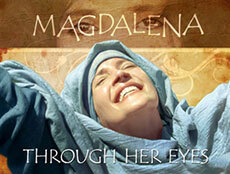 Learning Jesus’ life lessons is thrilling, and through them he learns about his Savior. His desire is to help others find a deeper and meaningful joy in knowing Jesus better. Bill has been married for 46 years, and has three children and six grandchildren. 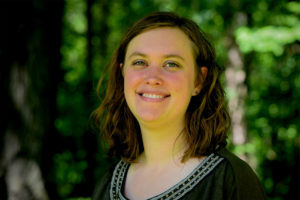 Stefanie is the Director of Development and office manager for LifeTouch Ministries & Counseling Center. She graduated from Grace College with a B.S. in Business Management. Stefanie has worked in banking, higher education, and in logistics before working at LifeTouch. She loves that she can use her gifts to help others. Stefanie lives in Warsaw with her husband, daughter, and two cats.